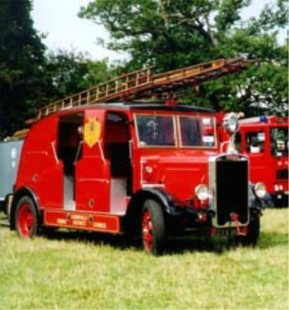 Here we present working fire appliances seen all over Wales in the 20th Century...enjoy and submit your photos for this section please. Here we present photos and details of known fire applicances that have been preserved and served with Welsh Fire Brigades. Former Caerphilly Leyland Cub fire tender CTX900.